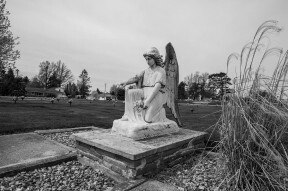 Green Lawn Cemetery has been serving the Clinton County community since 1888. The first sections opened were four monument sections. Our first property owners and interments were the McClamroch family. The first private family mausoleum was placed in 1897 for the Given family. The early 1950’s four garden memorial sections were opened. The 1960’s brought the first patio mausoleum to Clinton County called the Garden of Flowers. In 1970’s another mausoleum called The Clinton County Mausoleum was erected which offered both chapel and patio crypts. In 1975 a section known as the Court of Crosses was developed which offered double depth lawn crypts to the community. In 1987 the Garden of Prayer was opened offering side by side lawn crypts as well. A niche unit is available below the beautiful praying hands feature in this section. 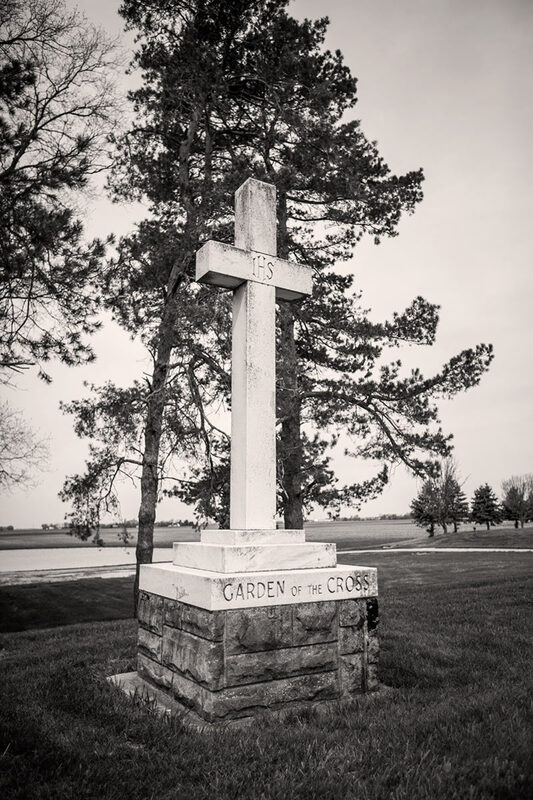 In 1985, Green Lawn Cemetery dedicated a garden to the many veterans of Clinton County. This is called The Garden of Freedom and was available to the veteran and spouse. This garden was met with such appreciation that another veteran garden, The Garden of Honor, was opened in 1994. In 2003 we opened our newest mausoleum, the beautiful Chapel of Peace which offers two niche units as well. We are proud to be able to offer such a variety of services to meet each family’s needs. The Garden of Heroes was opened in 2005 to honor our police, firemen and EMT’s. Mausoleum and Lawn crypt entombments are still unique to Clinton County today. Green Lawn Cemetery is a perpetual care cemetery.